The Residents’ Forum reprises one of its most popular events on Wednesday, September 12, 7 p.m., at Desert Vista. Come with a team, or just walk in and sit down at any table and make some new friends. The team that answers the most trivia questions correctly wins a prize. Even if you don’t win, the event offers a great social evening. Arrive early; doors open at 6:45 p.m. The event is free and limited to 208 seats. SCSCAI’s Board of Directors unanimously approved the dates for the fall garage sales to be held at residents’ homes. The dates are Friday and Saturday, October 12-13 and 19-20, 7 a.m. to 3 p.m. As in past years, residents may advertise their sales throughout the community, and are asked to remove their directional signs, boxes and flags at the end of their sales. The October Link will feature a special Garage Sale section on the classified ads page. Ads are priced at a flat fee of $5. Ads also will run online, where up to four photos are permitted. Ads published in the magazine DO NOT contain photos. For more information on advertising your garage sale, call Sharon at 702-966-1434. 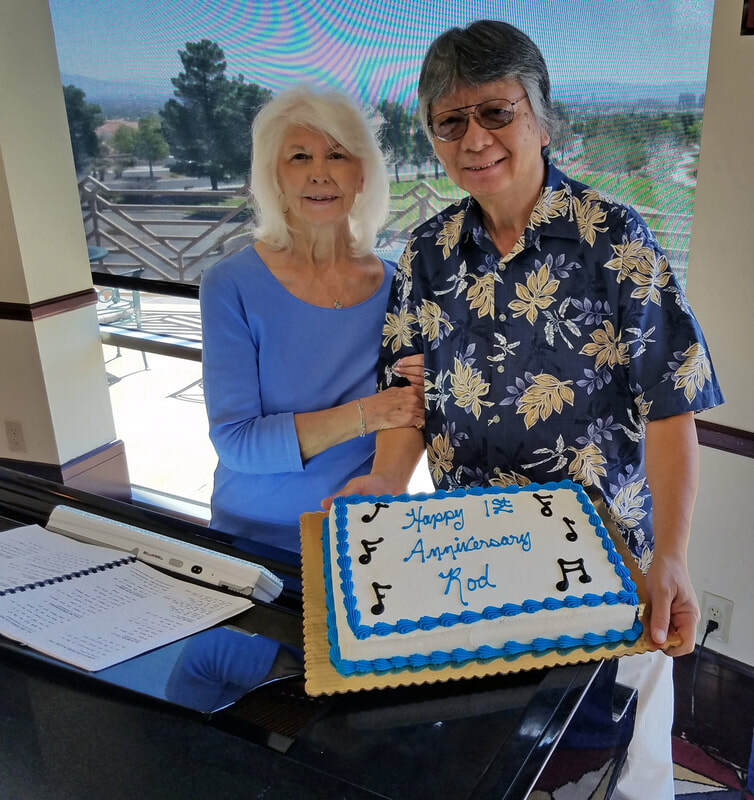 TWO CAKES ARE BETTER THAN ONE -- Sun City resident Rod Ouano was honored during Sunday's brunch at The Summit, where he has been entertaining diners behind the keyboard for a year. Top SCSCAI Pastry Chef Nicole Holland and bottom, Rod's wife, Gloria, presented Rod with a sweet memory to celebrate the moment. Did you know that there is a Sunday Brunch at The Summit every weekend? Did you know that The Summit Sunday Brunch has a regular piano player, Rod Quano? Did you know that on Sunday, September 9, Rod celebrated his first-year anniversary of playing for residents during the brunch? 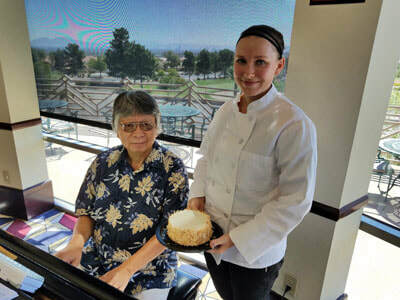 To mark the moment, Rod’s wife, Gloria, provided a sheet cake, while Sun City’s Pastry Chef Nicole Holland baked up her own sweet contribution to celebrate with fans. In addition to great food and cake, residents enjoyed beautiful music by Rod. In case you haven’t made it up to The Summit, you can enjoy Rod’s playing when he appears at Open Mic Night on Thursday, September 20, in The Summit Room. Come support this great addition to our community, and bring a friend, or two. The park at Button Willow and Sun City Boulevard has been reseeded and the area is closed to all traffic. SCSCAI’S Landscape Department has issued closure signs at the entrance to the sidewalk path. The water will come on throughout the day at 6 a.m., 8 a.m., 10 a.m., noon, 2 p.m., 4 p.m. and 6 p.m. in 16-minute intervals. 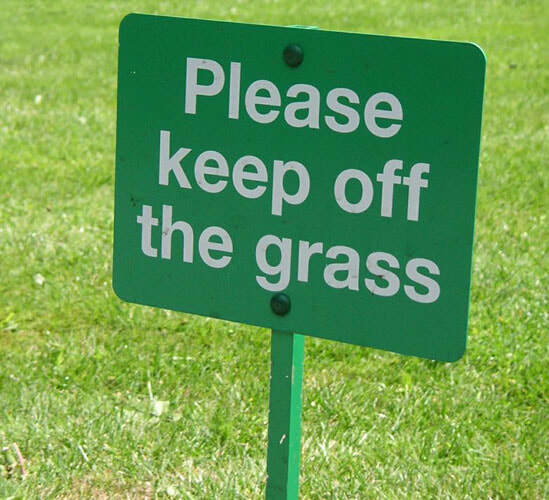 Please stay off the grass until the seed has germinated and the first mowing is done. The park is expected to re-open on September 24. Please continue to check the Link online for updates. 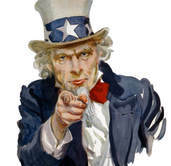 If you are a veteran of the United States armed services, the Link would like to know your name and branch of service. The magazine is working on a special project for the November issue and we need your help. Please send your information to link@suncitylv.com. Thank you for your service. At the end of her six-month assignment, Rozi had an opportunity of a lifetime – becoming a determining factor in Austrian defense policy. At that time, there was intense political and public debate in Austria about allowing women to serve in the armed forces. In September 1995, the Austrian Reserve Association sponsored a seminar on “Women in the Armed Forces.” Rozi, then a Lt Colonel, was invited to be the keynote speaker. The speech, presented in German, focused on her personal career as well as the position of women in the U.S. Military. She emphasized that American women are expected to complete essentially the same training, duties and educational requirements for promotion as men. Other than living accommodations, everything is equal. Rozi’s presentation was so convincing that a parliamentary representative from the Ministry of Family Affairs switched from being opposed to the idea to being an advocate. Austrian Lt. Colonel Volker Zimmermann credited Rozi with being a determining factor in the subsequent political agreement to allow women to be members of the Austrian armed forces. Director of Contracting, Wright-Patterson Air Force Base in Ohio. During her career, she was awarded the Legion of Merit Medal, Meritorious Service Medal (three oak leaf clusters), the Joint Commendation Medal, the Air Force Commendation Medal and the Air Force Achievement Medal (five oak leaf clusters). A rewarding career both for Rozi and the country. 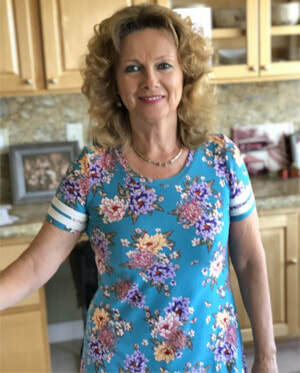 In 2012, their children grown and Laszlo retired, the couple moved to Sun City where they have been active in numerous clubs including the Hiking Club, the Boomers, the Friends of the Summit (where she was vice president last year), the Canasta Club and the Gun Club in addition to the Security Patrol. Laszlo also had joined the Men’s Club and the Photography Club. 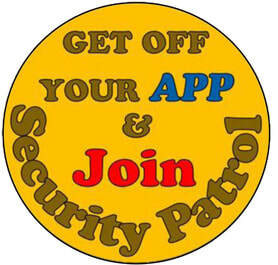 Click on the badge below to read stories by volunteers who proudly serve Sun City's Security Patrol. 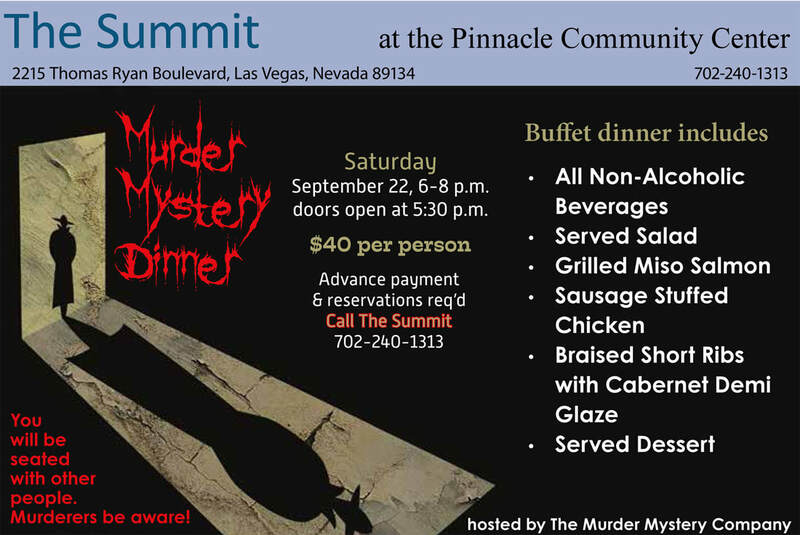 If you love a side of mystery with your entree, head to The Summit on Saturday, September 22. Tickets are $40 each.